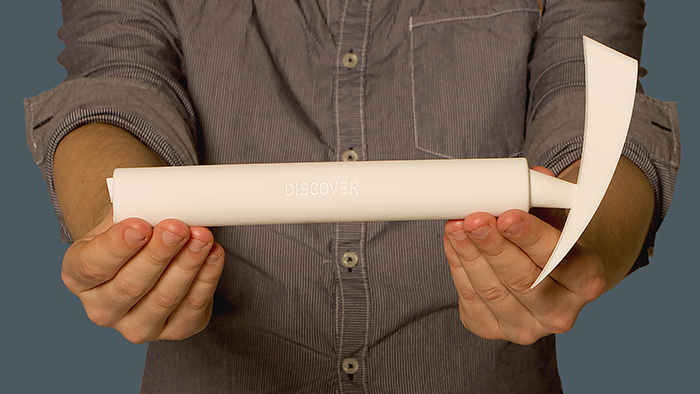 Discover is a project that was entered into the student Starpack 2014 competition. 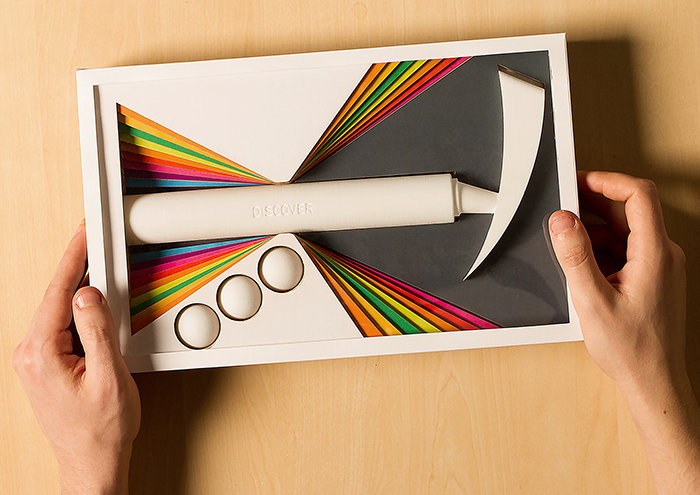 The brief was to create a promotional tool for design agency Webb deVlam and the task was to pick a product that symbolises their company and design the packaging accordingly. 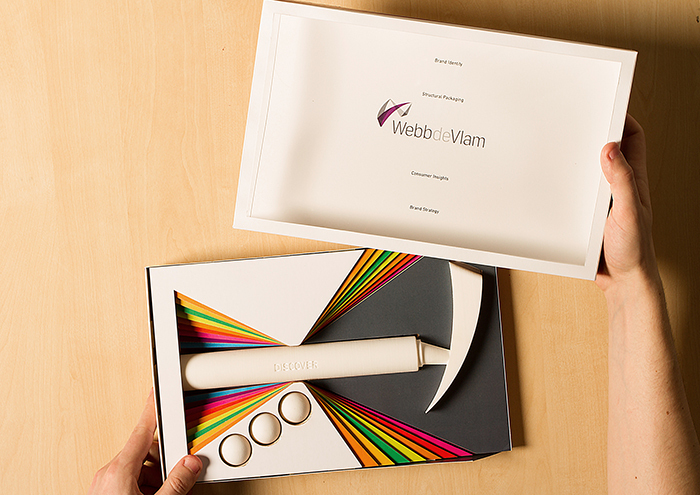 The project took the Starpack Gold Award, Webb deVlam Sponsored Award and the Nampak Champion Award. 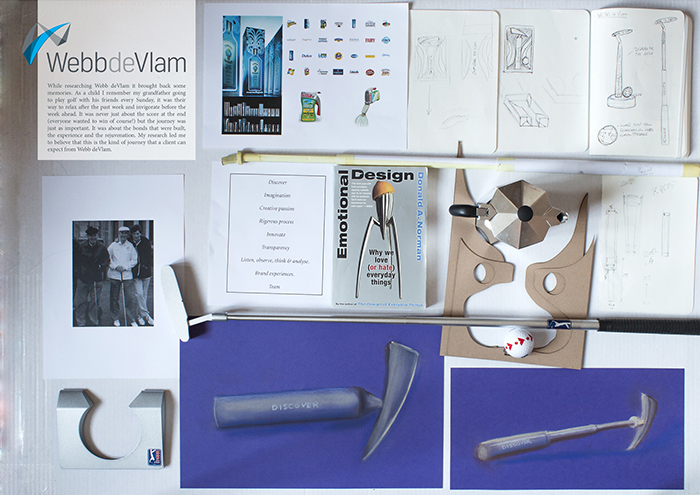 A 3D printed telescopic golf club and balls with packaging that functions as the goal. Golf was chosen as a subject as it’s a game of bonding, experience and rejuvenation. 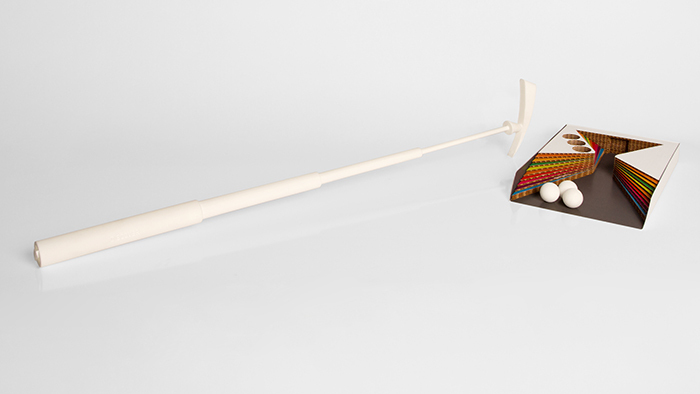 3D printing was chosen as it exemplifies the structural and technological capabilities of the company and is a product that would interest corporate clients. 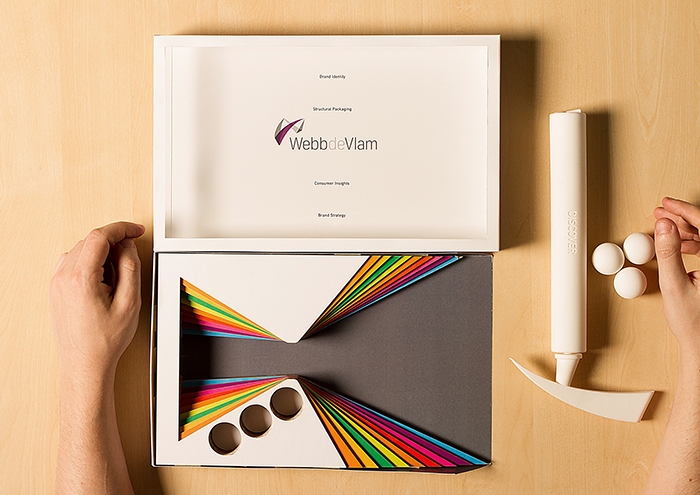 The golf club is printed in one piece fully assembled and is designed using elements from the Webb deVlam logo. 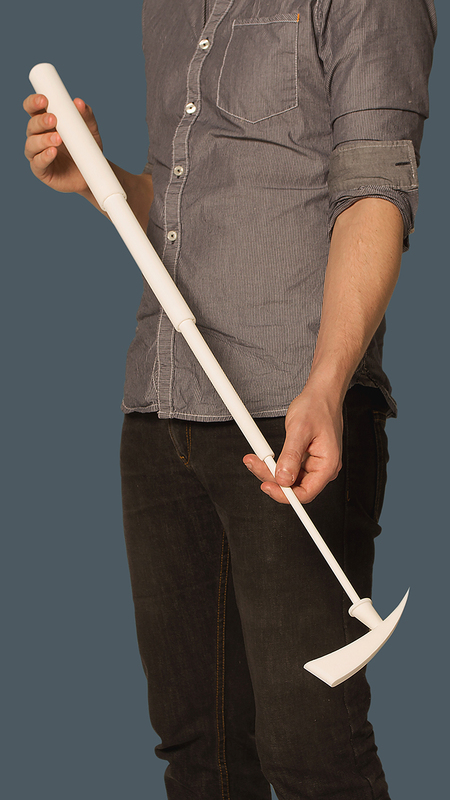 The objects are printed using SLS nylon making them strong and durable with a soft matt white finish. The transparent front represents the belief Webb deVlam have in openness and honesty. 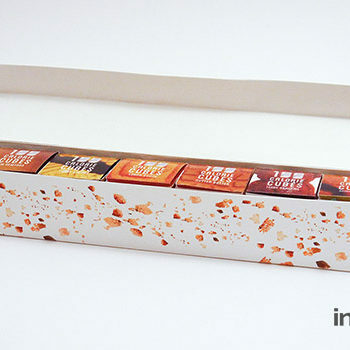 The layers of cardboard represent the layers of expertise that are built to form the structural integrity of the company. 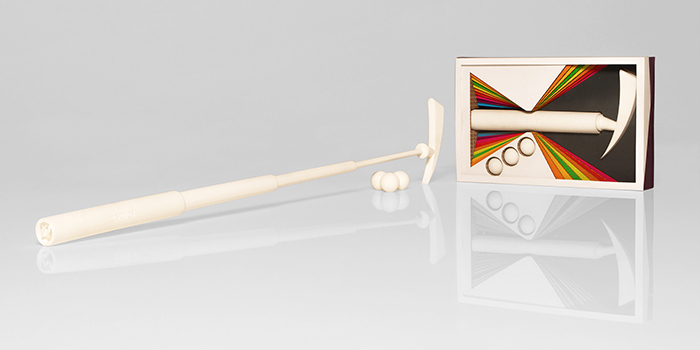 The colours are those used in the interchangeable logo and they reflect the creative vibrancy of the company. 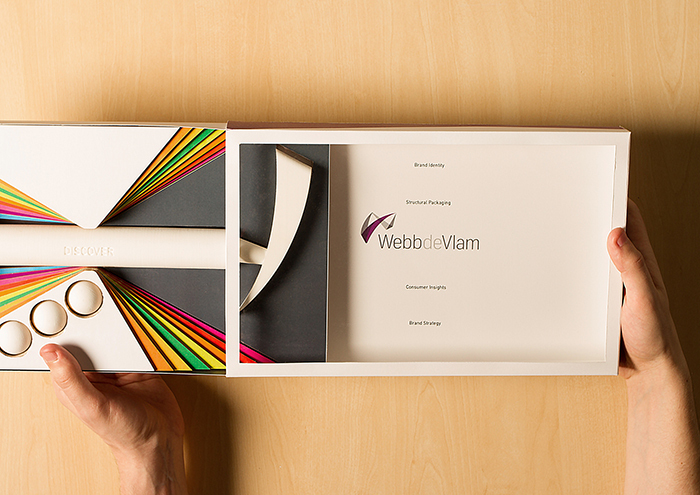 The feeling was inspired by the edges of their business cards which create an exhilarating spectrum of colour when stacked together. 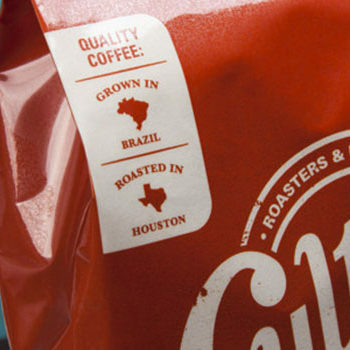 The number three is important in the design as it represents their tag-line Discover Innovate Design. It’s also the three offices they have in London, Chicago and Singapore. 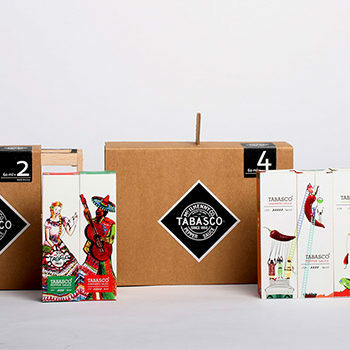 The aim of the product and packaging is to bring people together in the way that they bring clients to their target audience; building meaningful and natural connections through discovery, innovation and design. Designed by: Duncan K. Anderson, Finland.